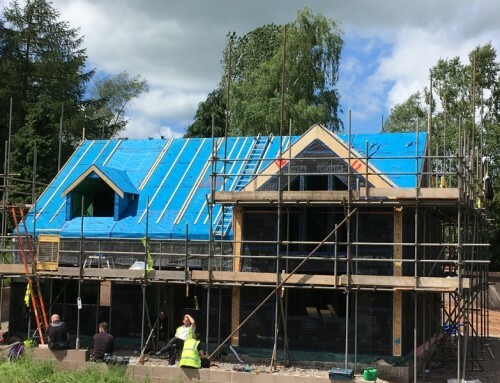 This Passivhaus in Kendal, Cumbria had the second best result for airtightness ever recorded in the UK at the time. 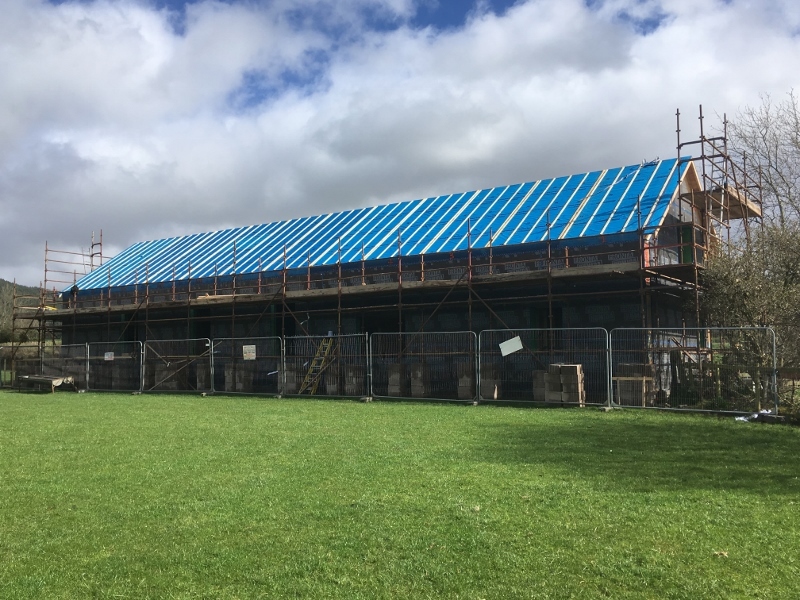 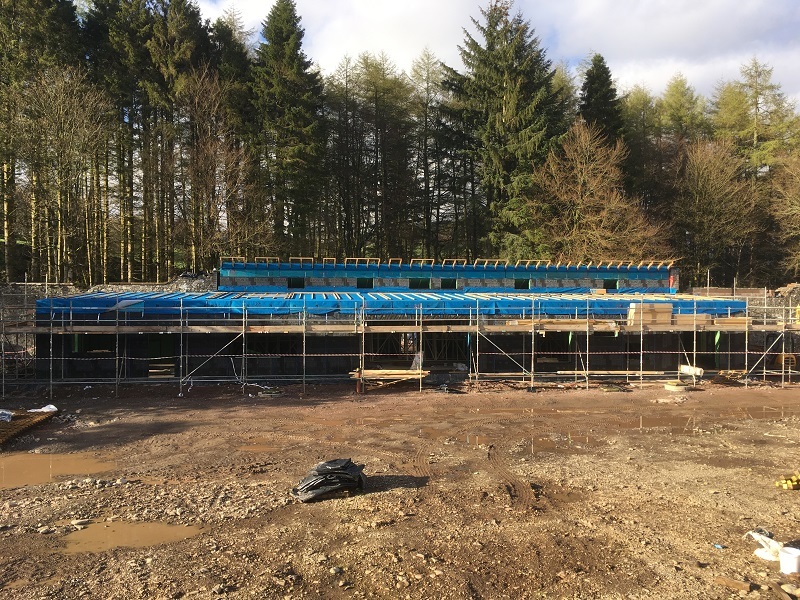 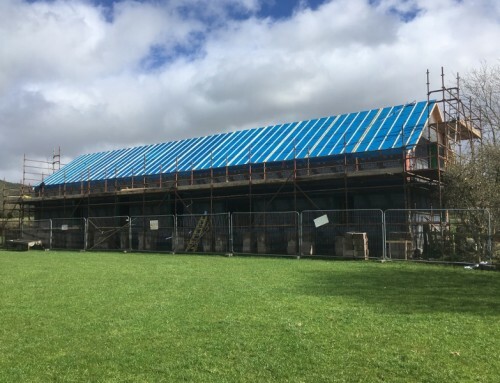 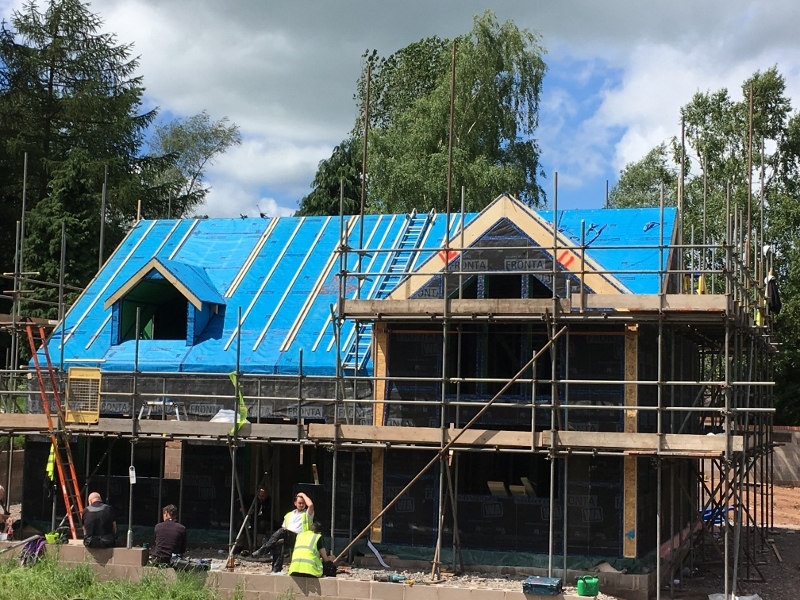 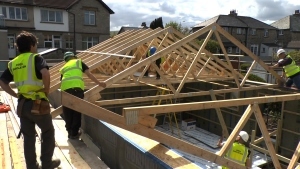 Our clients for this new-build Passivhaus in the Kentrigg area of Kendal were self-builders committed to constructing a home with the lowest possible energy use. 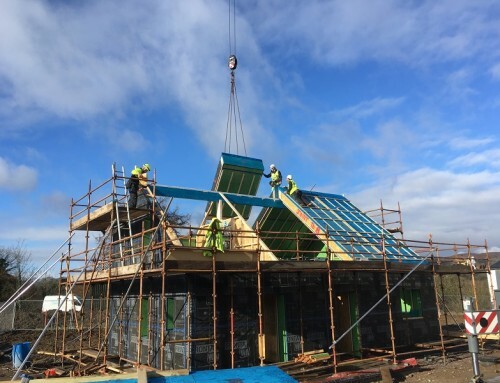 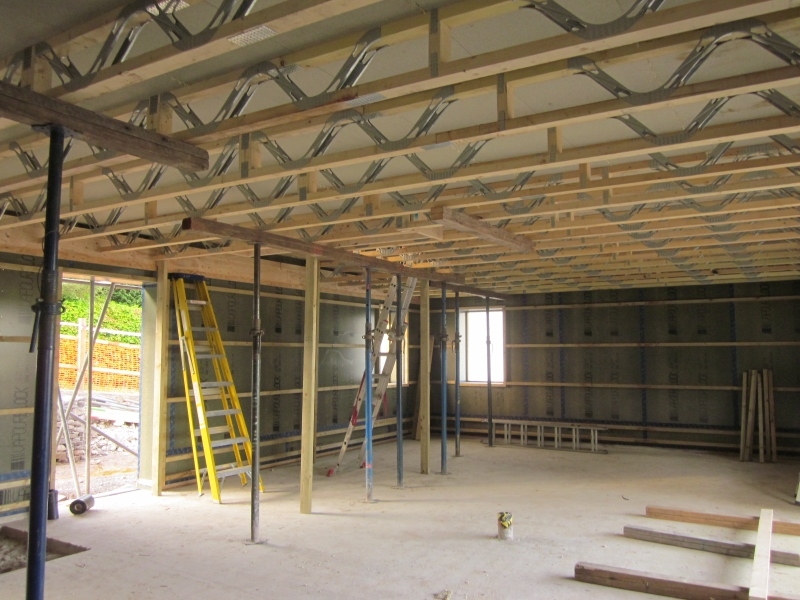 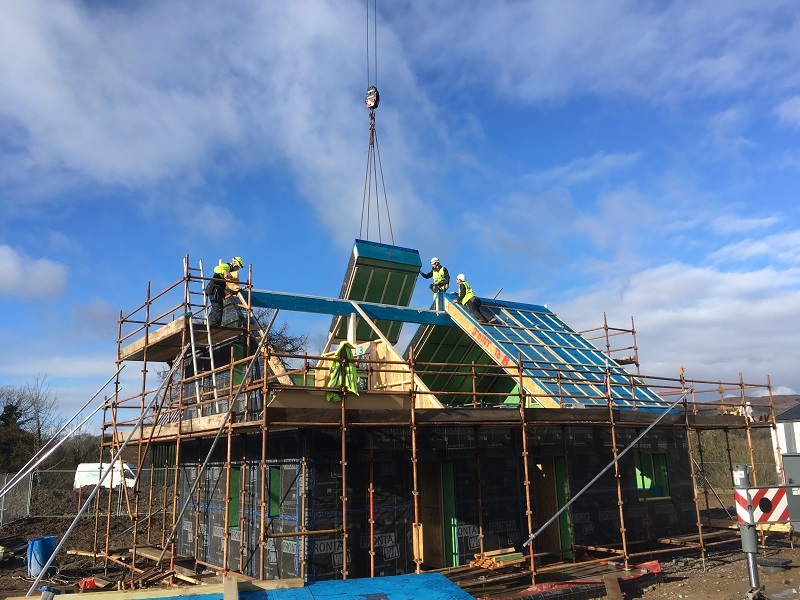 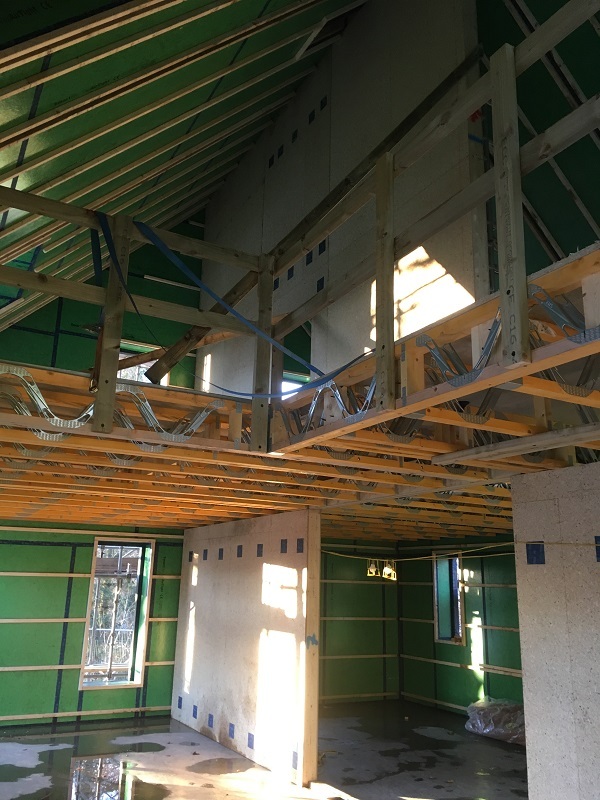 We constructed the frame using timber panels with Spano Durelis Vapour Block board on the inside for airtightness, fully filled with cellulose insulation. 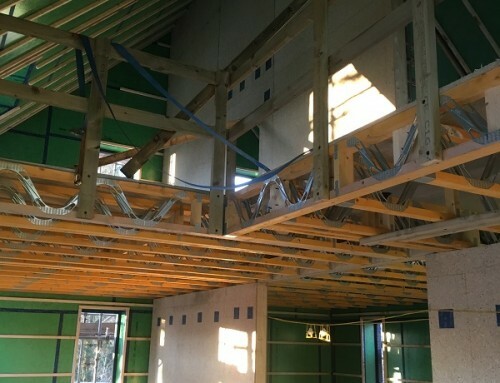 The property has a trussed roof with an airtight ceiling and 600mm depth of cellulose fibre insulation. 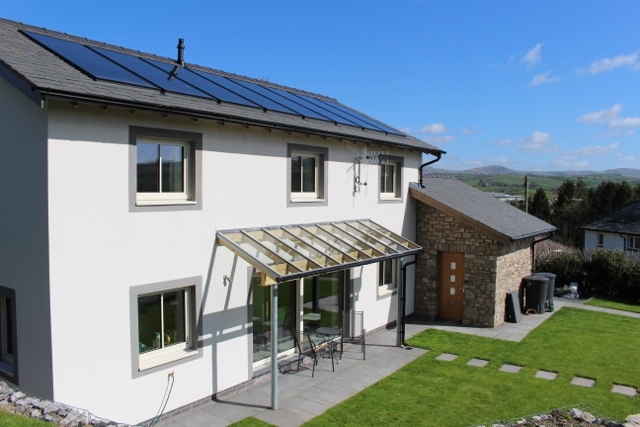 It comfortably met the Passivhaus standard and is the first certified Passivhaus in Kendal. 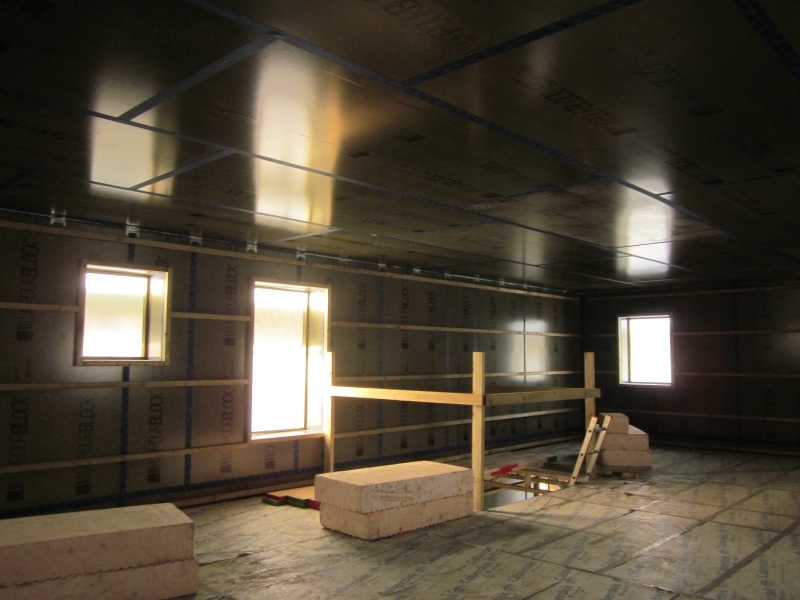 In fact, the airtightness testing engineer told us it was the best reading he’d personally recorded in his 28 years’ experience. 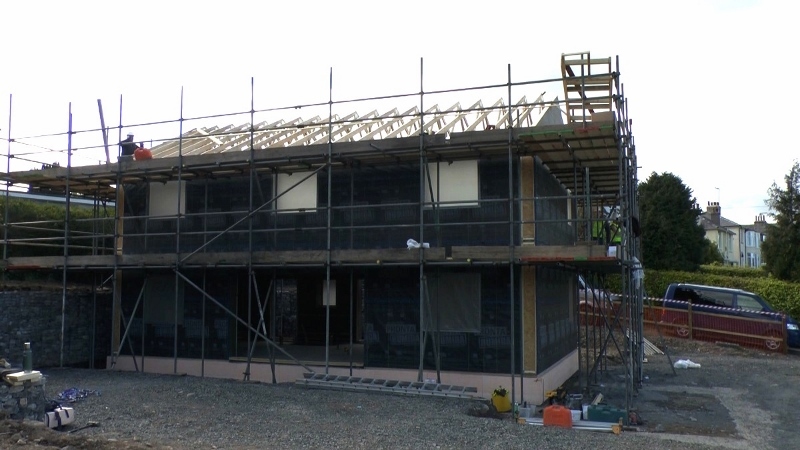 Watch our video about the build below.